Cash for Junk Cars in Louisville KY. Free Towing & Get Paid Fast! Sell your junk car in Louisville KY fast. Enter your zip code below to find out how much your car is worth today. Louisville, KY is known as home of the Kentucky Derby and The Louisville Slugger baseball bat company. But did you know it is also home to Abbey Road on the River, the world's largest Beatles festival? Louisville is full of surprises. You may even be surprised to learn you can actually sell your less than perfect car right online! 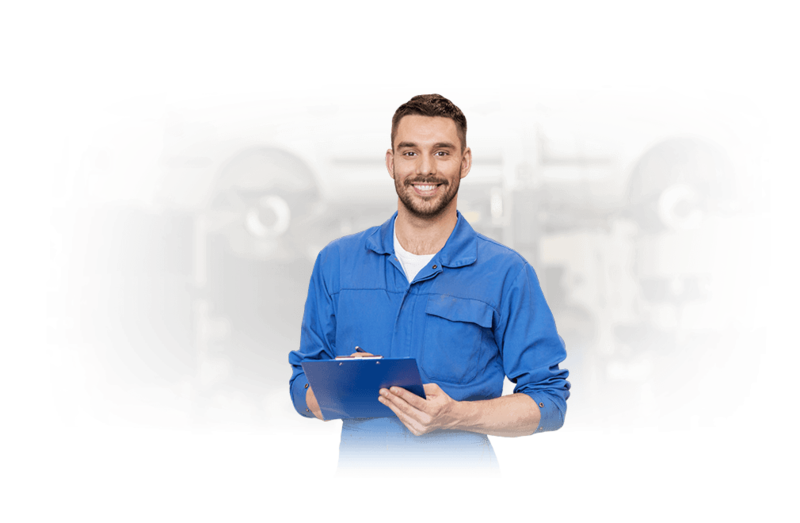 Maybe your car has been extensively damaged in an accident, needs a major engine or transmission repair, or perhaps it has just served its time. You can get cash for junk cars in Louisville KY easier than you may think. 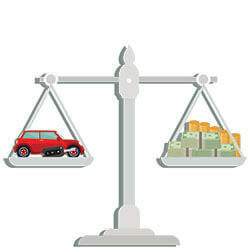 You can get your offer right now to see how much your car is worth. We make guaranteed offers, no haggling! We'll complete the transaction usually within 24-48 hours. Odds are, your car may be worth more than just “by the pound” scrap value. We are experts at determining the value of damaged cars and salvage cars. We are Louisville KY junk car buyers who make the process more hassle free! 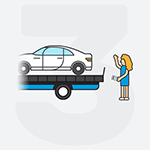 Selling your less than perfect car through DamagedCars.com can save you money by not having to place ads or from paying for towing? Are you aware that local Louisville KY area car dealers don't really want to purchase less than perfect cars and most don't know how to appraise junk cars? We buy junk cars Louisville KY and that means more money in your pocket! DamagedCars.com buys all sorts of vehicles. We buy cars that have been severely damaged or even totaled in a car accident. We buy cars online that are no longer running. We purchase vehicles of all ages, makes, and models. If you have a car that is taking up space in your yard or driveway, now's the time to act and put extra money in your pocket. Now is the time to contact DamagedCars.com. Selling your car or selling your truck through DamagedCars.com is easy. All you need is the keys, title, and perhaps registration. We'll create a bill of sale and once you remove your license plates, you are good to go! Of course, you'll also want to make sure you remove all of your personal items from the car. How Much Can I Get When I Sell My Car in Louisville KY? This is where DamagedCars.com makes the difference. While dealers often underestimate the value of less than perfect cars and junkyards simply pay by the pound for scrap, DamagedCars.com evaluates each car individually. We take into consideration the make and model of the vehicle, its condition, and even the options the car may have. You will be offered a guaranteed fair price for your car quickly and have your money within one to two business days. There's no pressure to sell. You can take time to consider your offer. We have been buying damaged and junk cars for over a decade, having made over a million offers to buy and purchasing hundreds of thousands of vehicles. We have excellent ratings and a solid reputation. You can have confidence knowing your transaction will occur promptly and smoothly. Louisville is home to the oldest water tower in the entire United States. It was completed in 1860, just prior to the Civil War. Louisville is filled with unique and historic places and buildings including The Belle of Louisville steamboat, Fort Knox, and the Muhammad Ali Center. 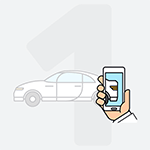 Getting started is as easy as filling out our online form and telling us about your car. See why so many of your Louisville neighbors are discovering the easy way to sell damaged and salvage cars through DamagedCars.com. 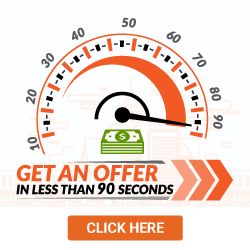 Get your guaranteed offer now. What should you know before selling to a junkyard or private buyers in Louisville?